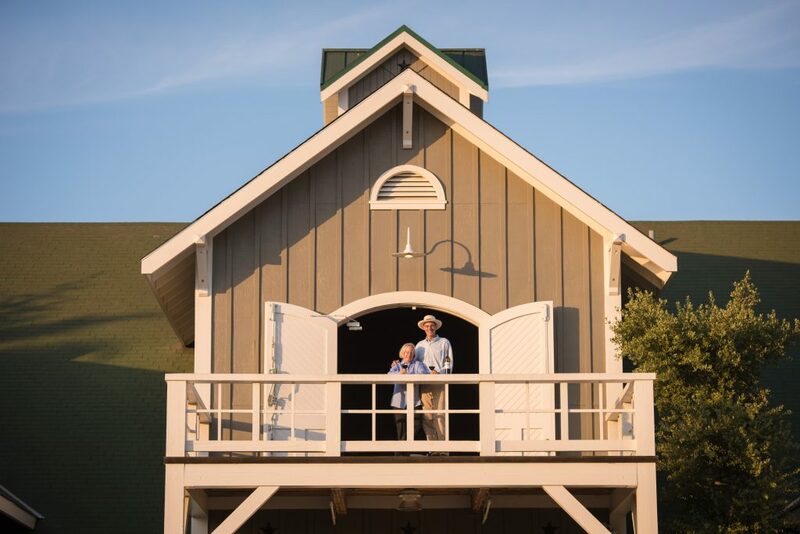 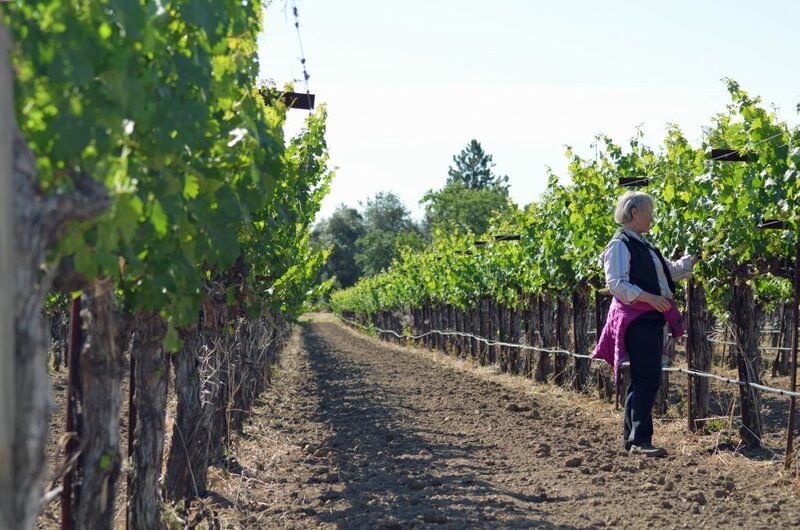 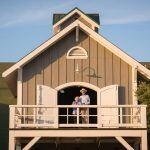 Many years of winemaking for others, including Chappellet Vineyard, Staglin Family Vineyard, York Creek Vineyards and Long Meadow Ranch, honed her skills and left her eager to express her own winemaking voice. 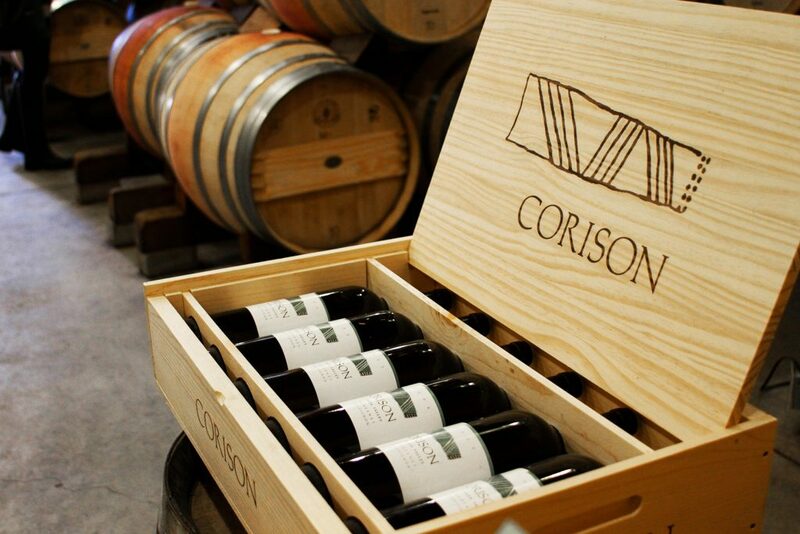 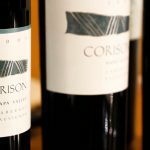 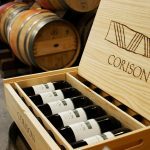 In 1987 she made the first vintage of Corison Cabernet. 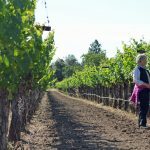 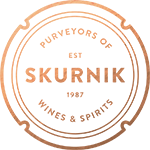 “There was a wine inside me that needed to be made”, she says. 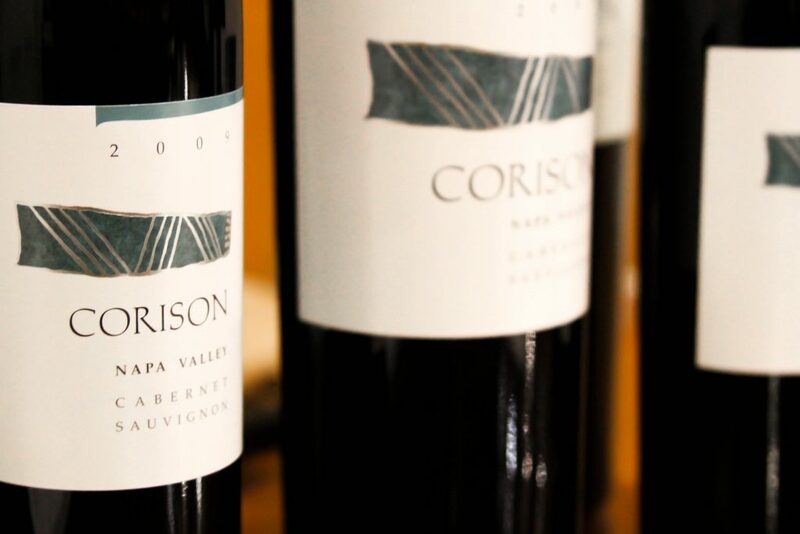 The harvest of 2011 marked Cathy’s 25th vintage of Corison Cabernet!